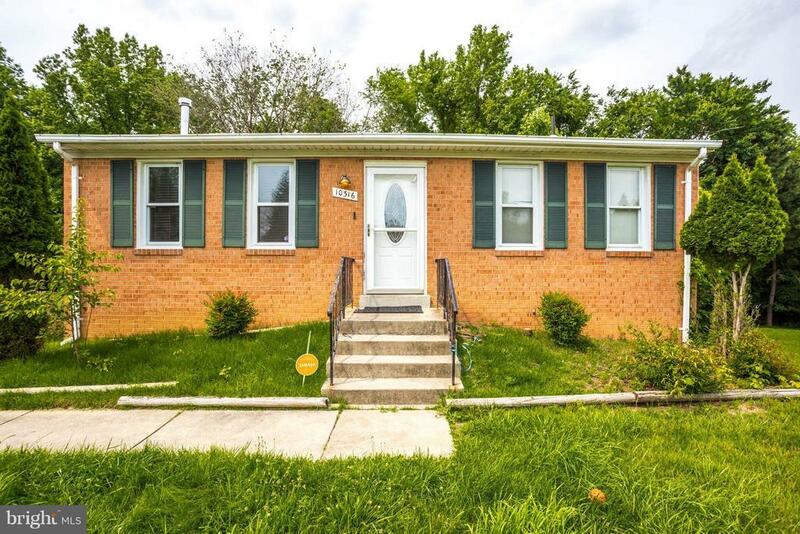 Nice 3 BR, 2 BA brick front rambler w/finished walkout basement. Hardwood floors in kitchen, dining room, and hallway. Deck off of kitchen overlooking large back yard that backs to woods for extra privacy. Spacious rec room w/beamed ceiling and wood stove. Tenant in home so please be courteous. Home sold AS IS, but just needs some TLC. Great value for the money!